Data show 10% of population accounts for surge in injury claims, says insurethebox CEO. London, 14 February 2012 – The image of a UK population looking to make money from dishonest whiplash claims is unfair and ignores the fact that only around 10% of policyholders are likely to do so if given the opportunity, according to analysis by telematics based insurer insurethebox. The company has used its data, which includes the speed of impact when accidents occur, to compare the likelihood of a whiplash claim being made. It has found that the social background and area of residence of a policyholder is a greater determinant of whether they are likely to do so than speed of impact. “Take two identical minor shunts and you can guess with a high degree of certainty who is going to report an injury simply by looking at their background. And, if they do make a claim, there is every chance that they will have had at least two passengers in the car, who also expect compensation,” said insurethebox group CEO Mike Brockman. The company uses its telematics ClearBoxes, which are linked to satellites and track the speed and location of all vehicles they cover, to help determine which claims are legitimate and which ones require further investigation. “The problem is that unscrupulous claims management companies prey on a small minority of vulnerable people, who tend to be socially deprived, and encourage them to see accidents as an opportunity to make money. These are the whiplash claims that, according to our estimates, are pushing up the cost of insurance by around £100 per policy,” said Brockman. “Banning all referral fees would be a sledgehammer to crack a nut and would harm the 90% of honest customers for whom referrals can be a perfectly legitimate device – for example, in helping them to get legal help. I would urge the government to seek a more targeted approach to this problem. Any solution, he added, would have to involve the medical profession. “Too many GPs are willing to wave through people who come to them complaining they have whiplash without giving them a proper medical assessment,” he said. 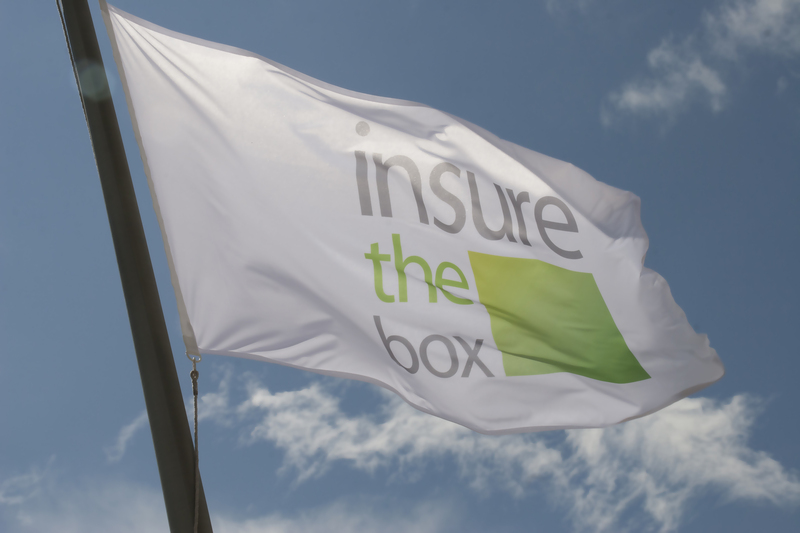 Launched in June 2010, insurethebox has pioneered the use of telematics-based Motor insurance. It has sold 75,000 policies and is winning more than 6,000 new customers each month. insurethebox uses telematics data to reward safer driving.